The Vanderbilt University Medical Center Precinct of the Vanderbilt University Police Department provides police services throughout the medical center service area. The Medical Center precinct is led by Major Randy Hunter. As the Major of Medical Center Precinct. 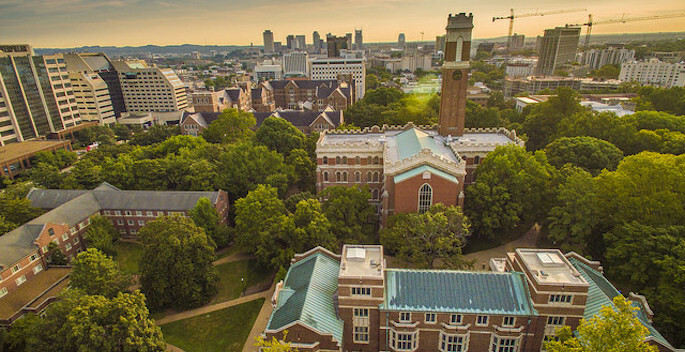 I am so excited to be a part of Vanderbilt University Medical Center. At VUPD, our number one priority is safety for our staff, faculty, students, patients, and visitors. I would also like to add another priority – that of SERVICE. 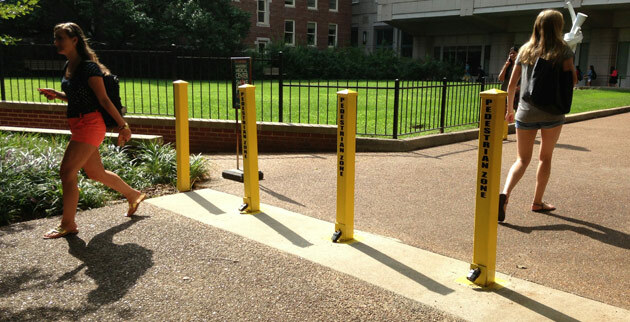 We like to consider VUPD and the Vanderbilt University Medical Center a partnership with the same goals – that of safety, security, and service. If I can help you in any way, please email me.